Columbus, Ohio — Steiner + Associates, L Brands and Georgetown Co., co-developers of Easton Town Center in Columbus, have signed nine new tenants to the $225 million mixed-use center. The new retailers will occupy a combined 40,000 square feet. Seabolt & Co. and Marine Layer are already open at the development. Koko Tea Salon & Bakery will open at the center this summer. This fall, Scout & Molly’s Boutique, Indochino, Red Giraffe Designs, Lovesac, The Blowout Bar and Legloland Discovery Center Columbus will open locations at the project. 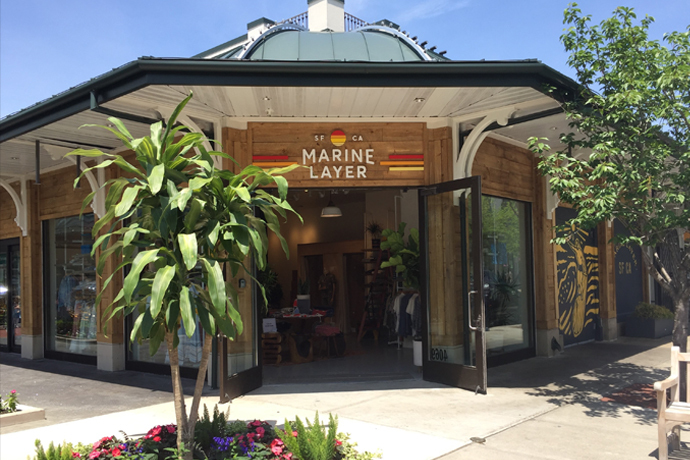 The new stores are first-to-market locations for Marine Layer, Indochino and Legoland. Easton Town Center is located at the center of Easton, a 1,300-acre mixed-use development. The retail center is home to more than 200 retailers, restaurant and entertainment venues.